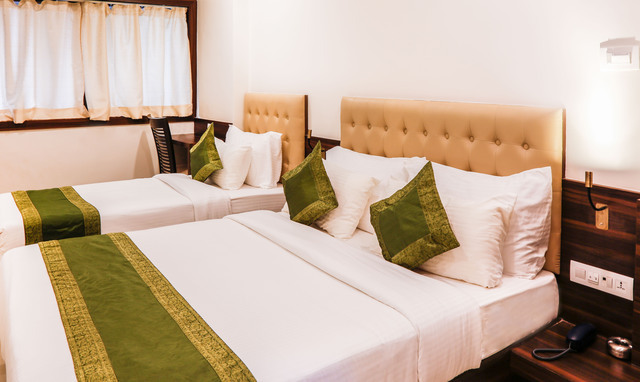 This economical hotel offers colour-coordinated, homely interiors. 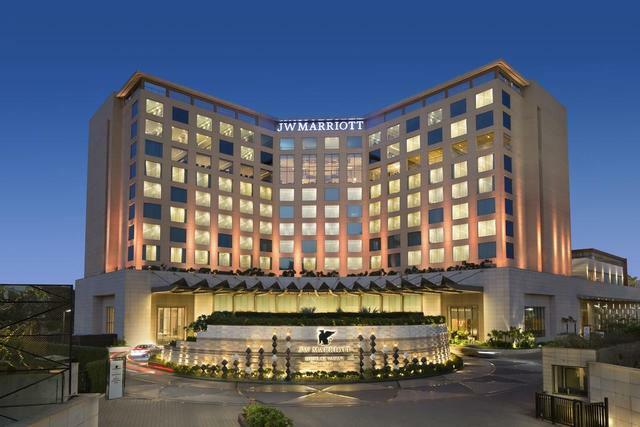 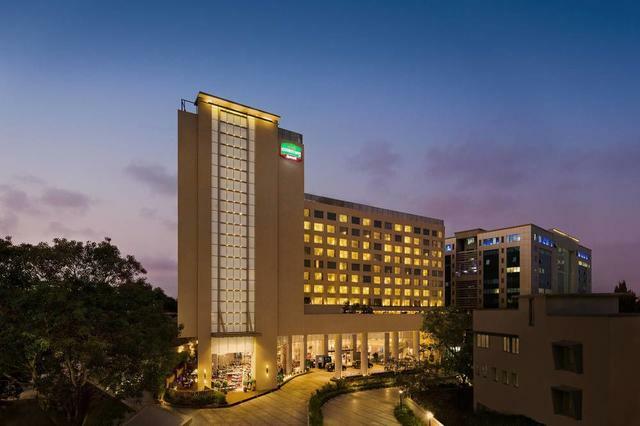 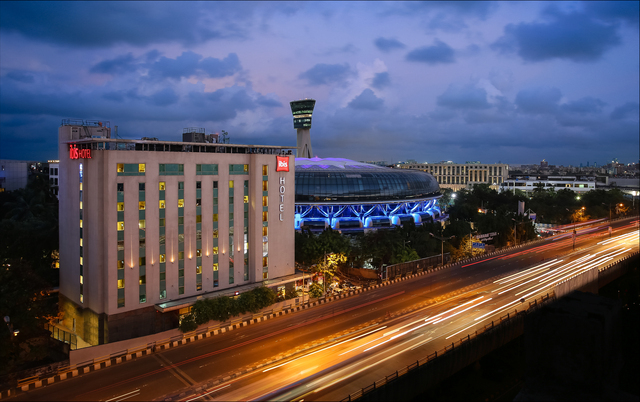 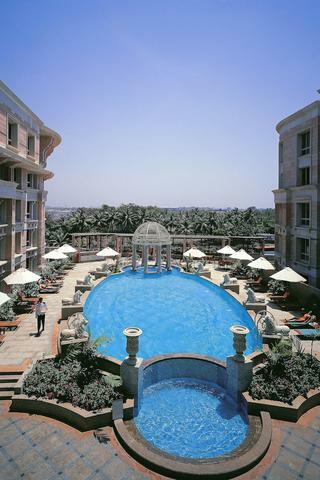 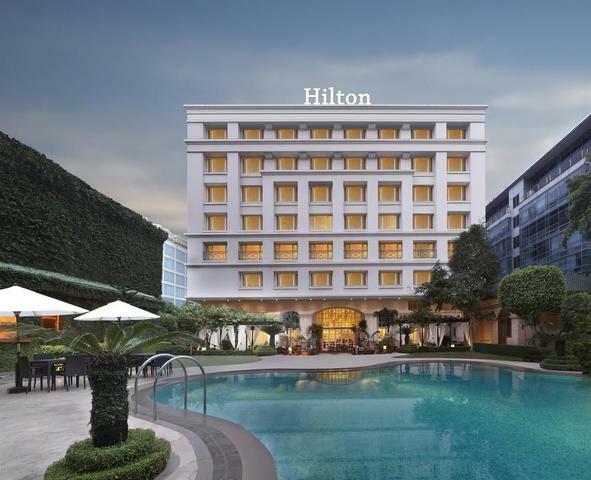 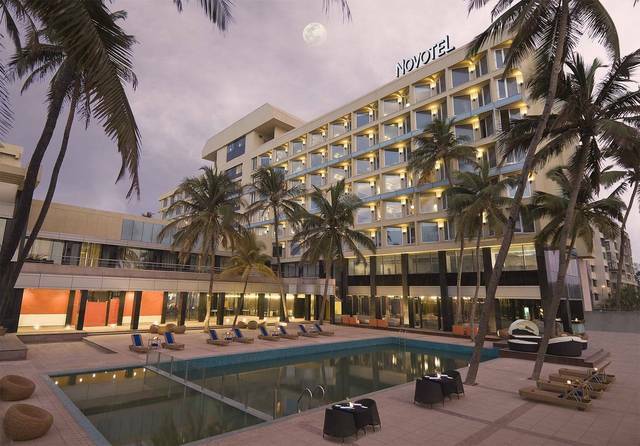 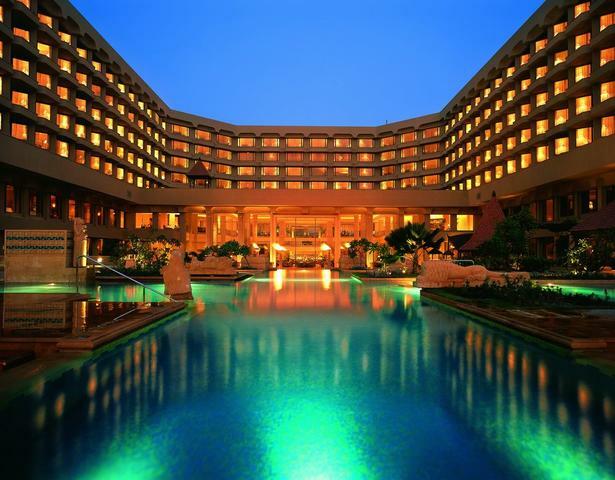 Easily accessible from Juhu Beach, it offers cosy accommodation options, apt for business travellers and solo tourists, on a short visit to the city! 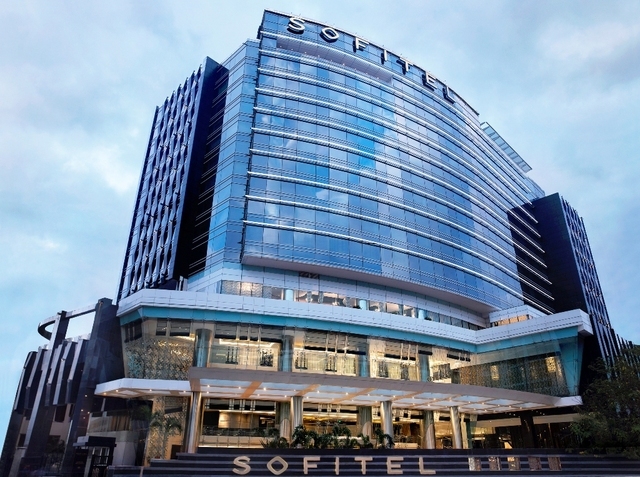 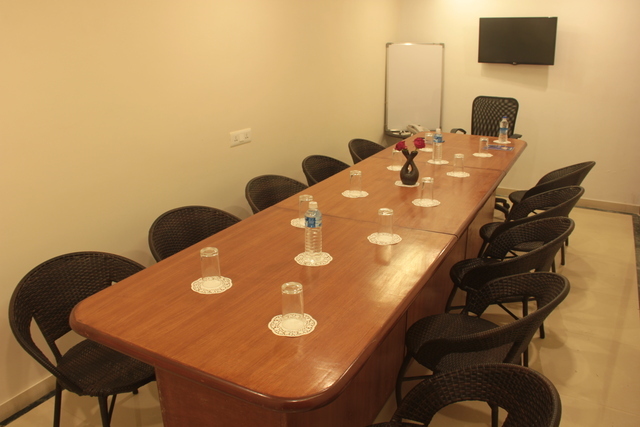 Hotel has a conference hall for business executives and other facilities such as AC, WiFi, room service, front desk, parking. 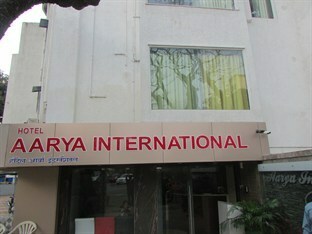 The hotel also has a garden. 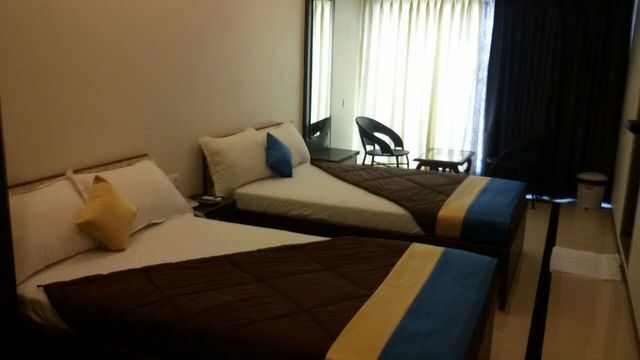 The hotel has airy rooms with a soothing decor. 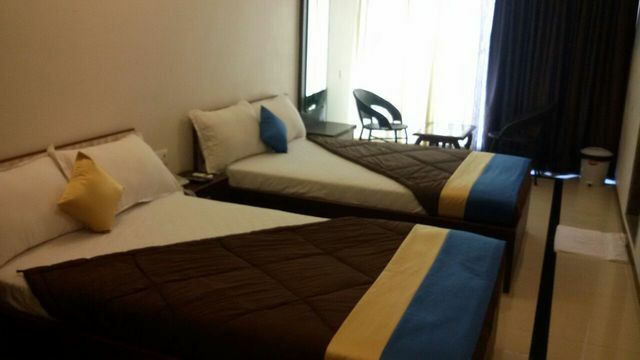 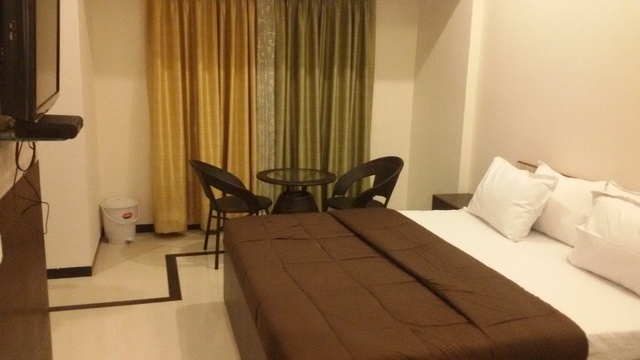 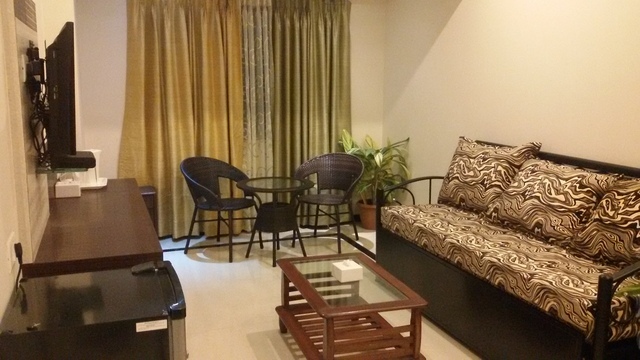 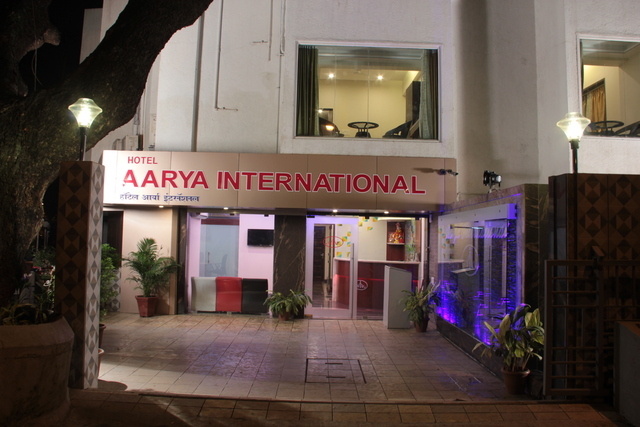 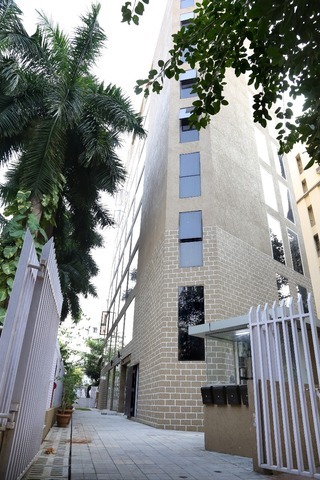 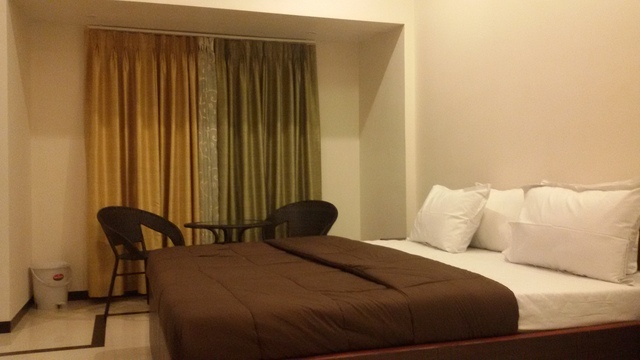 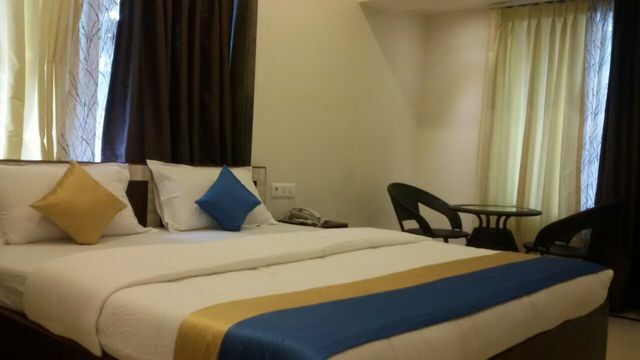 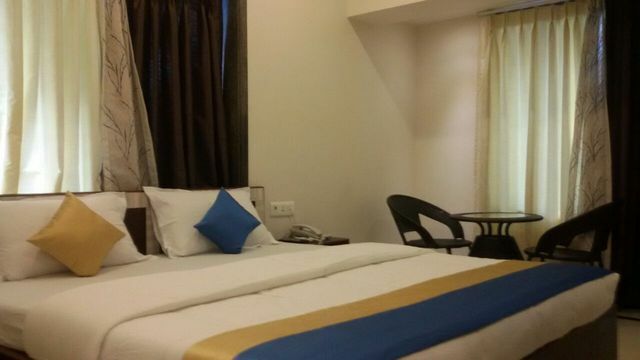 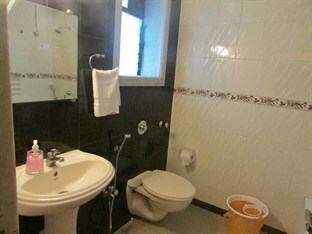 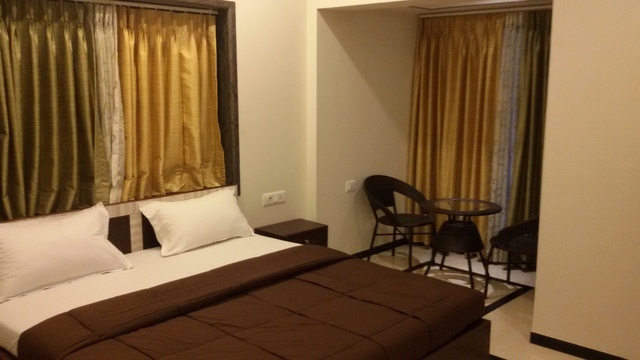 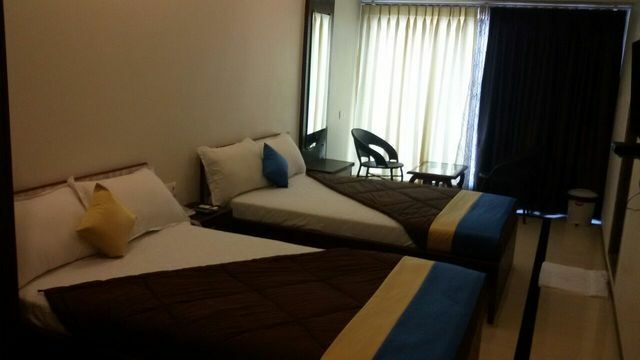 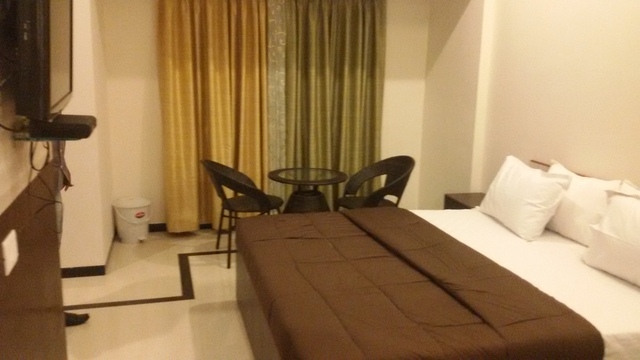 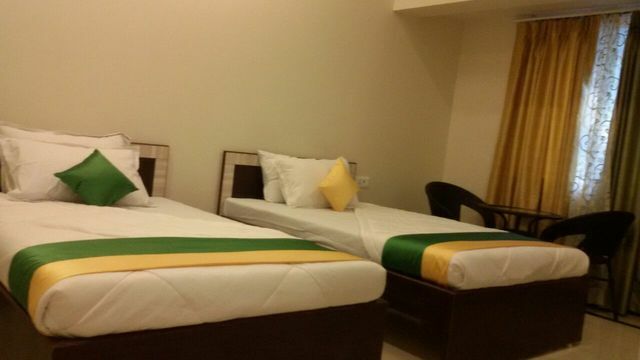 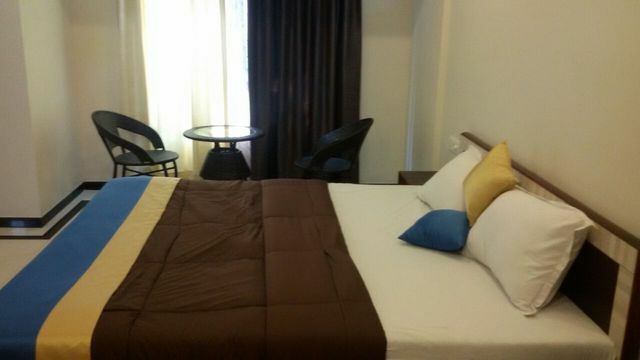 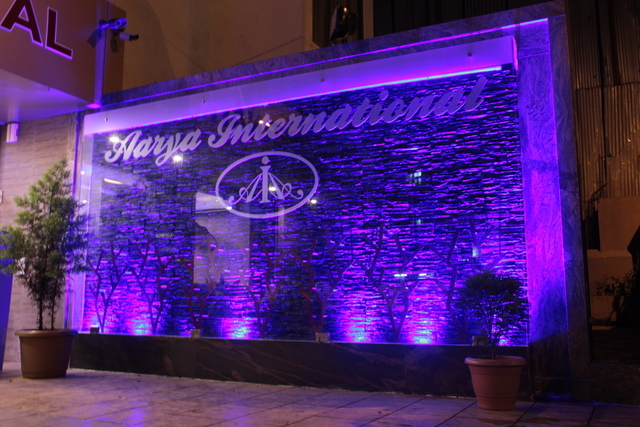 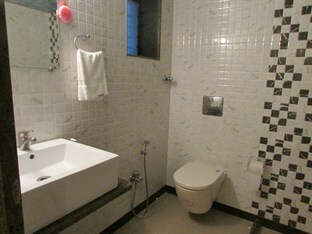 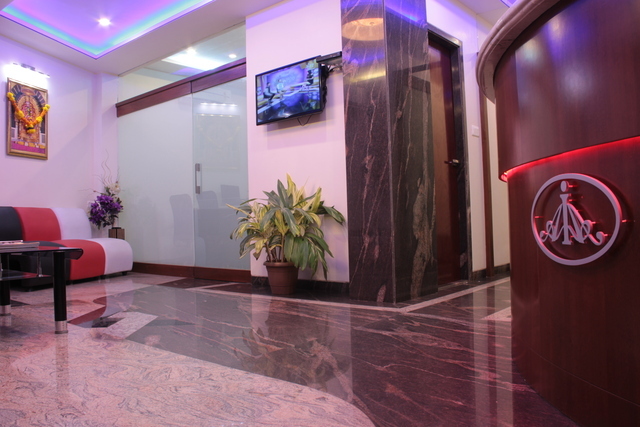 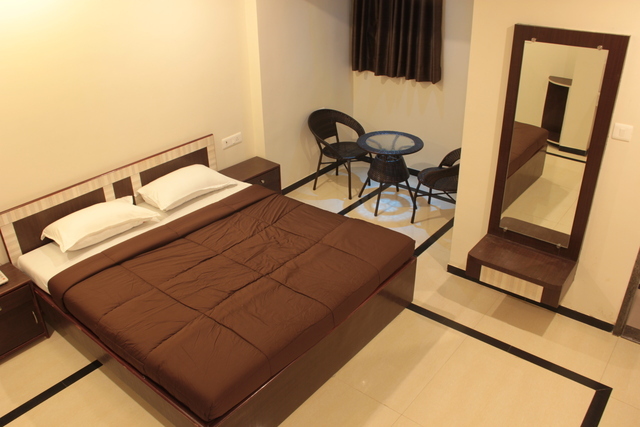 Rooms are well-furnished and replete with amenities such as AC, television, telephone, refrigerator and wardrobe.